That special time of the year is finally with us, its puts a smile on all our faces like no other, of course its summer time! There is no better way to spend the summer then in the comfort of your own home. Socialising with friends and family in the garden is the perfect way to spend any weekend. One place that gets the most use in the garden is the decking area. This is the perfect socialising space and therefore it has to be maintained to keep it in tip top condition. 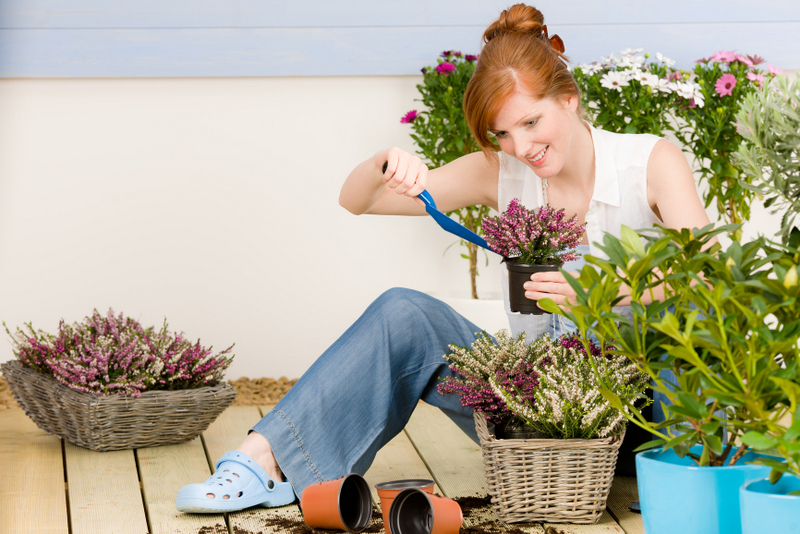 Below are a few tips that will give your decking the long and healthy life it deserves. I know what you are thinking nobody likes to clean, but fitting your decking into your cleaning routine is the most cost effective way to keep it in pristine condition. 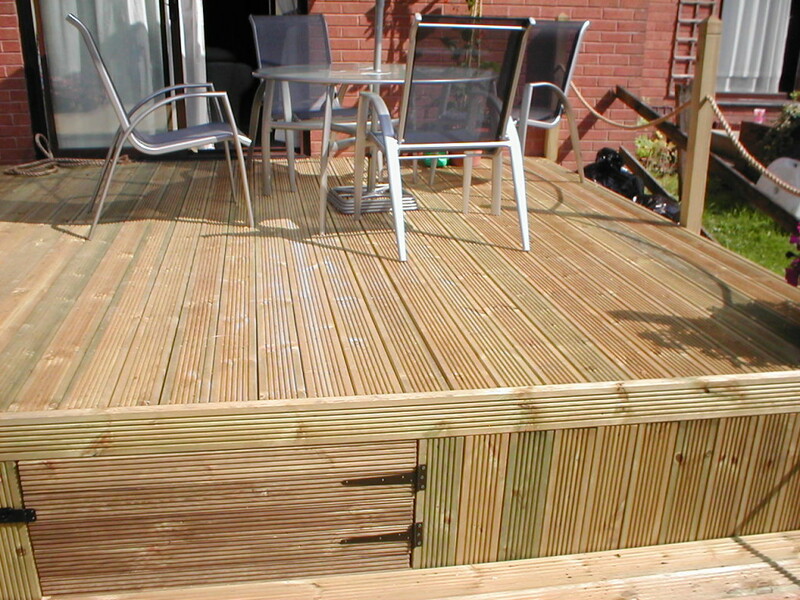 Giving your decking a quick once over every couple of months is the best routine to get into. Cleaning your decking could not be any simpler. Firstly get a stiff brush and sweep away any debris, moss and mould that may be on top of the decking. Once this is clear you need a good quality cleaning solution such as the Ronseal decking cleaner and reviver. Whichever cleaner you buy always make sure you read the instructions on the back of the bottle. Scrub the cleaner into the decking and leave for the recommended amount of time. It is then a good idea to give the decking a good wash down with a hosepipe or pressure washer. Like with most things in life prevention is always better than the cure. There is no better way to protect your decking then to do your upmost to prevent any possible damage that may occur in the first place. One of the easiest and most effective ways you can protect the decking is with a decking stain such as the Ronseal decking stain range. It is recommended to paint a coat of this one to two times a year. Not only will your decking be left looking fantastic it will also be well protected. It will provide extreme levels of protection for foot traffic & slip resistance. It also has excellent UV protection to resist colour fade and is very simple & quick to apply. Winter can be one of the most stressful times of the year with the cold and the run up to Christmas. This is also a very stressful time for your decking, so instead of thinking about which wrapping paper to buy spare a little thought for your decking. This time of year is when your decking will be the most vulnerable to damage. It is very important to sweep away any debris and moss that may form on the decking. Also cover up any furniture with a thick plastic sheet or move into the garage. It is also a good idea to put a protective sheet over the decking if you don’t use it in winter. Decking shouldn’t just be used in summer it’s a great additional living area that could be used all year round. All it takes is some care and attention to make it constantly accessible. 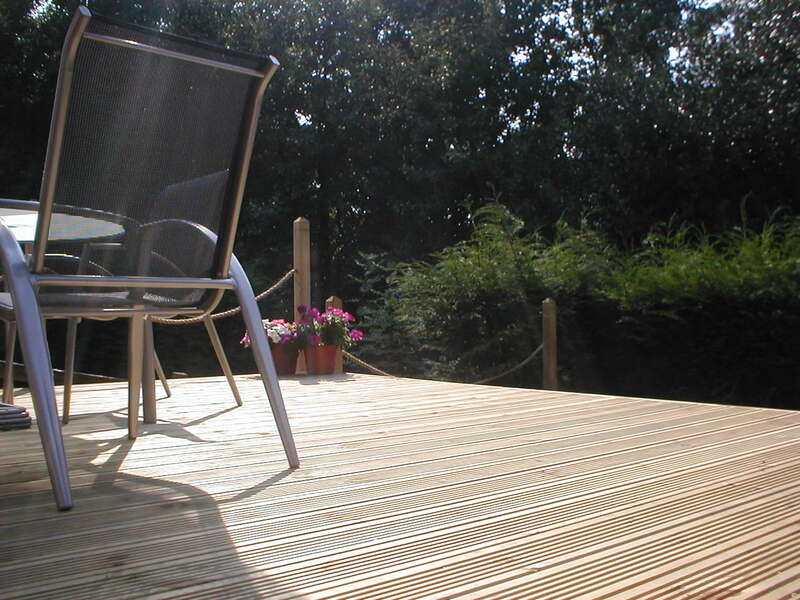 So there you have it a few simple tips and tricks to help maintain your decking. Try them out and experiment with your own, either way your decking will be better off!